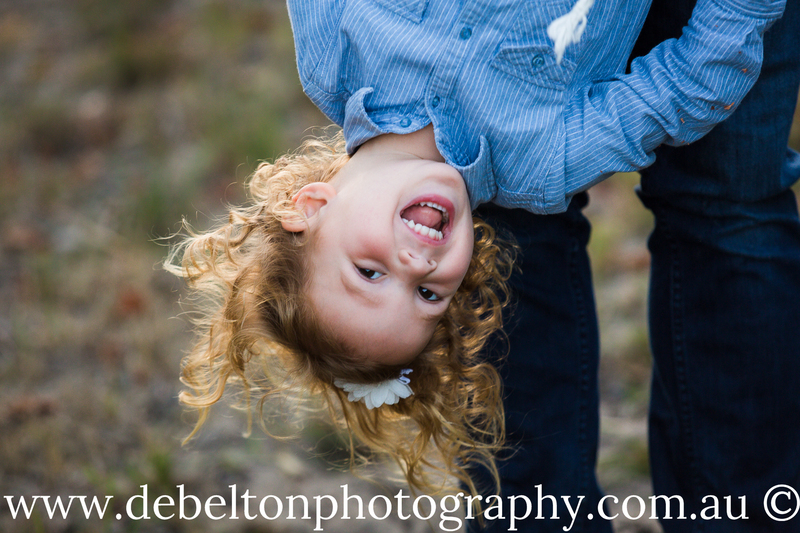 Hi and Welcome to Deb Elton Photography! Are you looking for a family portrait photographer who knows how to handle kids, from babies right through to teenagers? Do you love the outdoors, and having fun as a family? I specialise in outdoor family portrait sessions. At your portrait session I take a relaxed approach by playing games with the kids, whether it be a tickle fight, silly faces or bubbles for the smaller ones. I have it covered, so you can relax and enjoy the experience. I live and work in the McLaren Vale wine region of South Australia, surrounded by vineyards, pristine beaches and Kuipto Forest just around the corner. I am spoilt for choice for outdoor family photo sessions. I have heaps of experience with kids of all ages, with four of my own I think I have seen almost everything from toddler tantrums to moody teens. I live in a busy household with 4 children, Jess, Nick , Nat and Wills. We also have 2 dogs, Cleo and Hudson, a cat named Lulu and last but not least 2 chickens! Want more info on Family Portraits? Emalene the lady in red, dressed up for her formal!